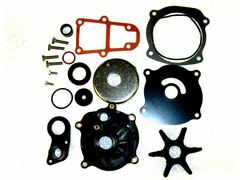 GLM P/N 12102 Lower unit water pump kit. 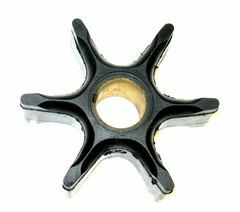 Replaces OEM 5001594, Sierra 18-3392, Mallory 9-48203. Compatible with 85 HP - 300 HP models shown below. 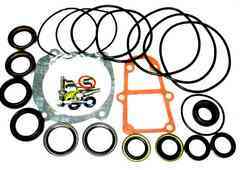 P/N 87600 Complete lower unit seal kit for V4 and V6 models. Replaces 5006373, Sierra 18-8384, Mallory 9-74106. Includes all oil seals, o-rings and gaskets. 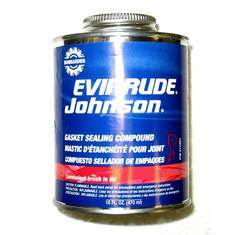 Replaces OEM 5001593, Sierra 18-3059, Mallory 9-45206.